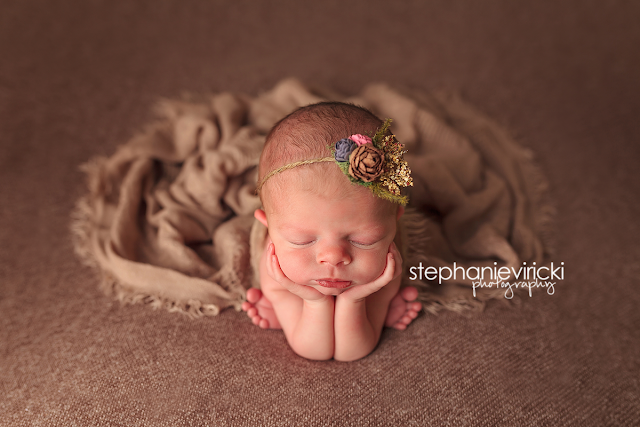 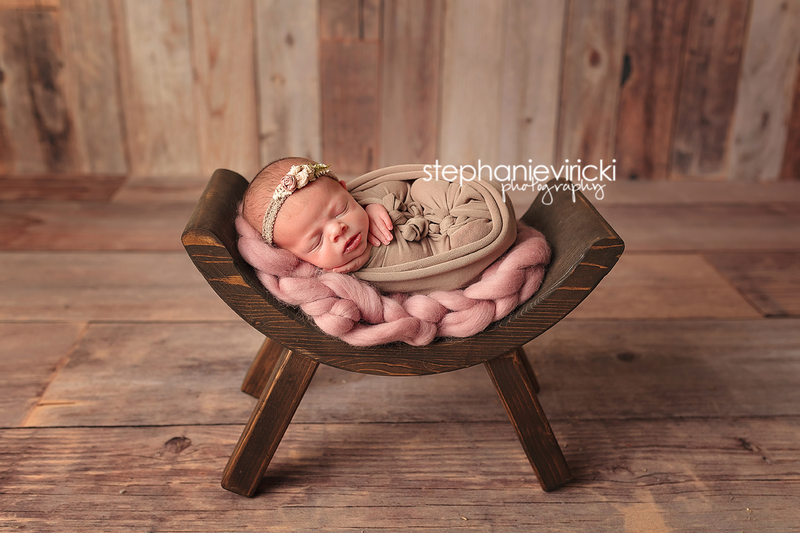 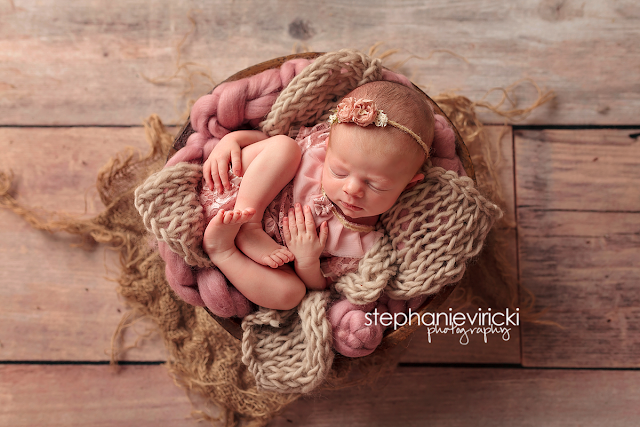 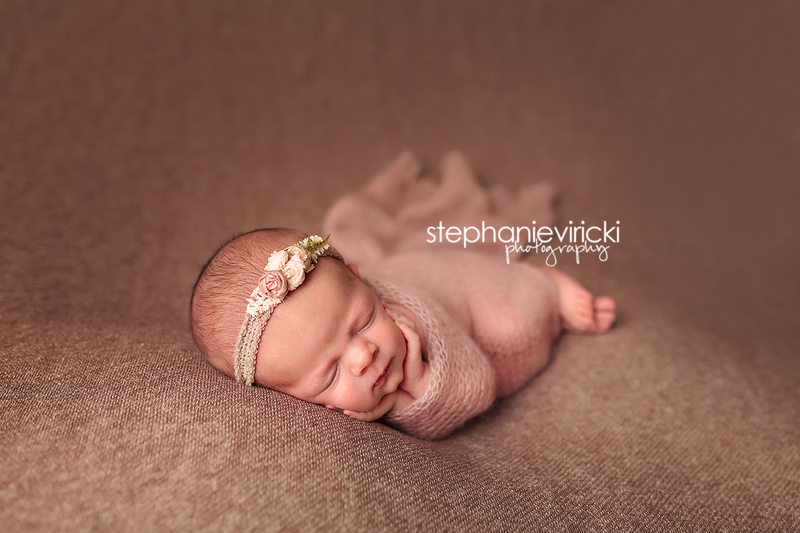 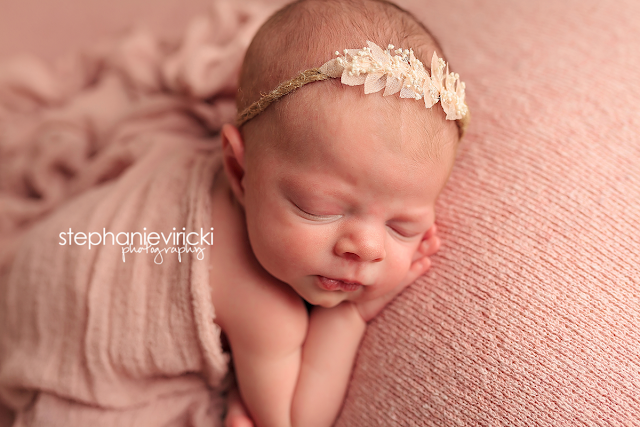 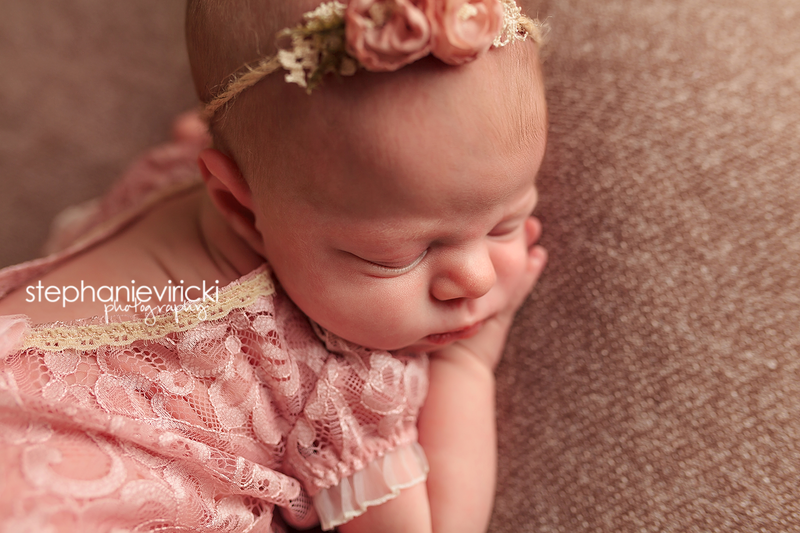 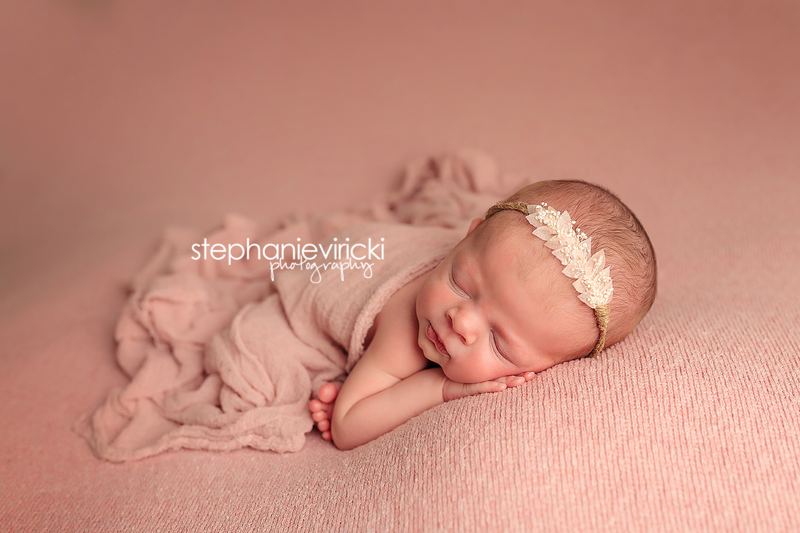 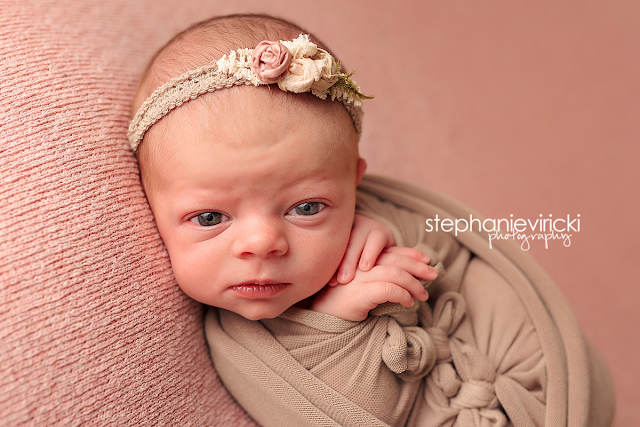 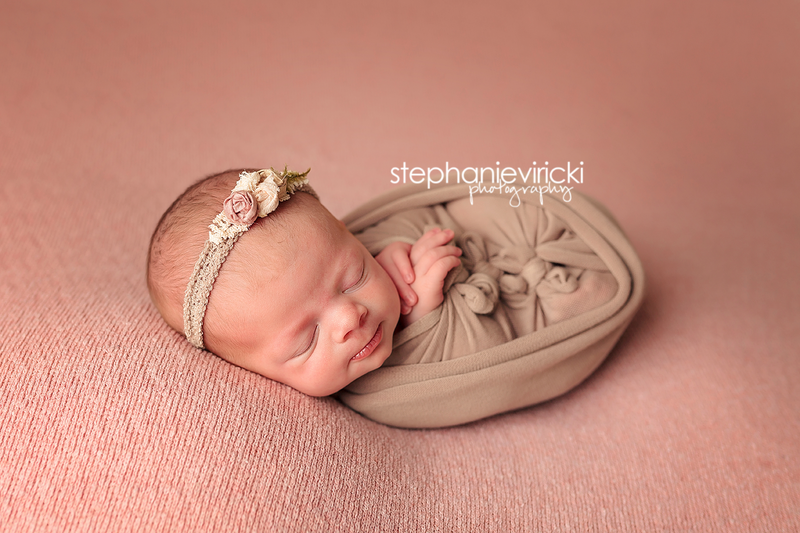 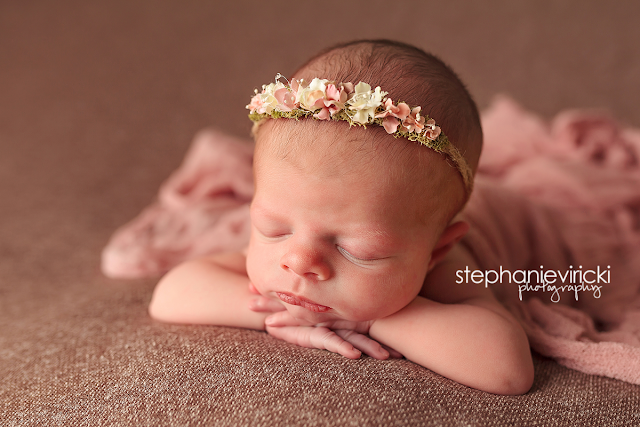 This little peanut barely made a peep during her session. 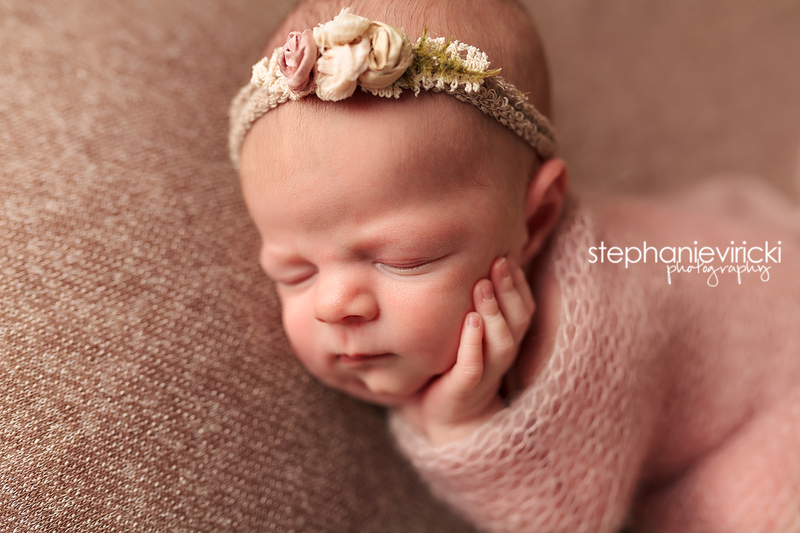 So petite and precious, I just loved snuggling her. 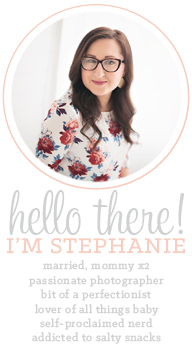 And I had so much fun styling her session with a rustic pink theme.